Monica comes to SJ Leadership Coach with over 10 years of professional experience in cross-functional Project and Change Management. She is passionate about leadership and transformational change for individuals and organizations striving to make the process smooth and impactful for SJLC clients. 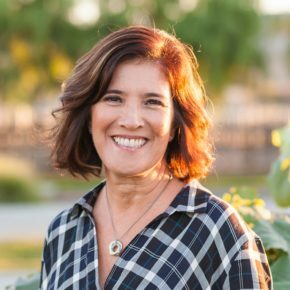 Monica holds an MBA from Santa Clara University, as well as dual Bachelor’s Degrees in Psychology and Spanish from the University of California at Davis. Monica shares life with her husband, her three children and their golden retriever. She is a strong advocate for Down Syndrome, an amateur photographer and an avid CrossFitter.